In the midst of my busiest teaching semester ever, I’m going to pause between moments of powerpoint-slide creation to advertise the final result of a project that I’m very excited about! Last month, CSLI Publications released Let’s Speak Twi: A Proficiency Course in Akan Language and Culture, co-authored by me and fellow linguists Adams Bodomo and Charles Marfo. Let me tell you a little bit about the book! Cover for "Let's Speak Twi"
Twi is a Ghanaian language and the most widely-spoken variety of the Akan language group. It is the politically dominant indigenous language of Ghana, particularly found in the South (although the capital, Accra, is also associated with the minority language, Ga). When Americans and Brits go to Ghana and want to learn a native language, Twi is usually the one that they study. 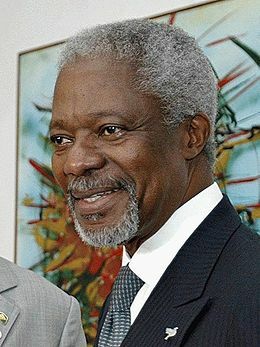 When I talk to people who have never heard of Twi before, I often tell them that it’s the native language of Kofi Annan (remember him?). The name Kofi is a very common Twi day name, given to males born on Friday. My husband’s sister, who is Ghanaian, has four children, all of them who happened to be born on Friday (! ), and three of them boys. So they’re all technically named Kofi, though with variations on their name that distinguish between them (one of them goes by an English nickname, for example). I personally think Twi naming practices are really interesting… Wikipedia (and our book, of course!) gives a decent overview. Twi has two major dialects: Asante (or Ashanti) Twi, associated with the major city of Kumasi, and Akuapem Twi, associated with the city of Koforidua (where my husband’s family calls home). 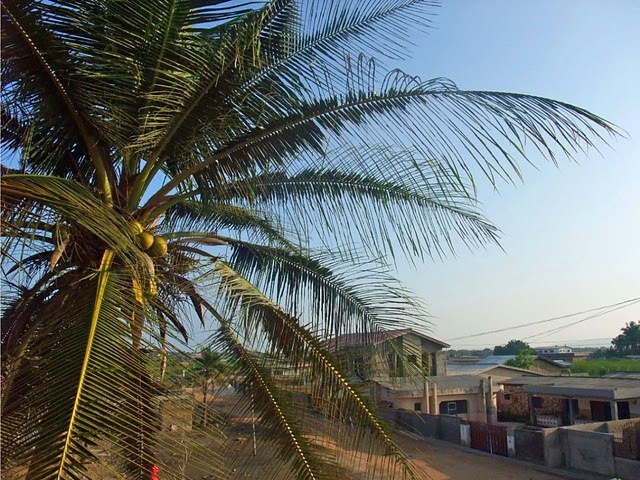 Twi is often referred to as Fante-Twi or Twi-Fante, because Fante (or Fanti or Mfantse, spoken in and around Cape Coast) is very similar to Twi; both Fante and Twi are Akan languages. But they’re different enough from one another that we decided to focus specifically on (Asante) Twi, in our book, and not on Fante. For example, here’s a website showing the differences between Twi and Fante day names. I’ve been interested in linguistic aspects of Twi for awhile, ever since meeting my now-husband, who is half-Ghanaian (and who understands Twi but doesn’t speak it so much), and his mother, to whom this book is dedicated. At the time when Jefferson and I met, I already had studied a little German, Spanish, Mandarin, and Cantonese, and as someone from Flagstaff, Arizona, I had also always been personally interested in the Navajo and Hopi languages. 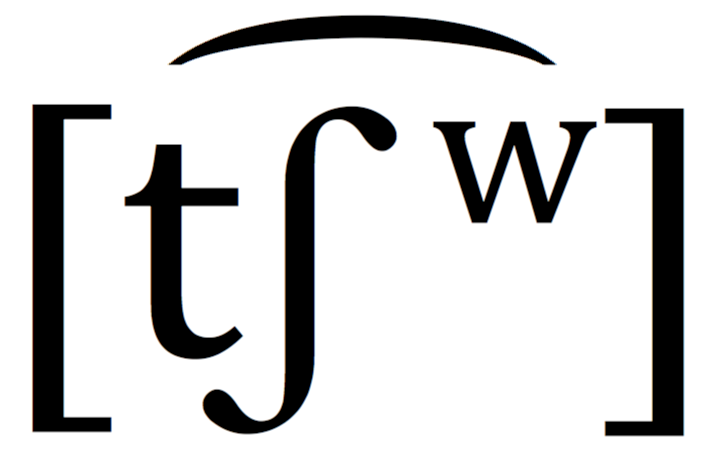 But Twi was so different from all of these, and as I studied it (first at Stanford University, then informally in Ghana, and then at SCALI), I grew to like it more and more. I wrote my second of two PhD qualifying papers on a phonological issue in Twi dialect variation (with advisors Arto Anttila & Will Leben). 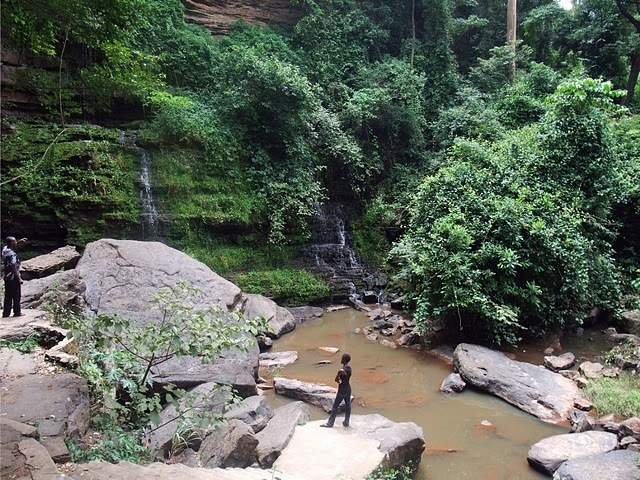 I had considered going back to Ghana for sociolinguistic fieldwork for my dissertation. For various reasons, that never materialized, and so I’m very proud to have this book instead. Adams Bodomo, the lead author on Let’s Speak Twi, is actually not a native speaker of Twi (he’s from Northern Ghana, and speaks a language called Dagaare). Clearly, I am not a native speaker of Twi! Our second author, Charles Marfo, is the native speaker here. The story of the book is that Adams and Charles together developed an earlier version for their students at Hong Kong University. Around the same time, I was studying Twi and was a little disappointed with the textbooks on offer. Then in 2006, Adams came to Stanford University, to collaborate with Arto Anttila. Adams showed me the earlier version and my first reaction to it was “This must get published!” So, Adams invited me to join the team and get it done. The main challenge in getting it published was, sadly, an issue of fonts. Twi has two vowel symbols that are not part of the standard Roman script: ɛ & ɔ, which we needed in both uppercase and lowercase forms. What’s more, we wanted to represent every syllable with its own tone marking (acute or grave marking), and sometimes that symbol had to appear above the ɛ & ɔ vowels! As any linguist who’s worked with earlier versions of the SIL IPA font set will understand, these typographic features didn’t translate very well, so to speak, from Charles’ computer to my computer. After several months of hair-pulling (including the regretful purchasing of a $40 laptop that was old enough to run the right version of Microsoft Word + SIL font set, but not new to have an ethernet port or USB port to transfer the file), I decided that the only way we were going to get this text published was if I retyped the entire book. And the best thing to do was to do that in LaTeX, which I had ony just begun to learn how to use. Most people would say that this wasn’t the smartest project to undertake in the midst of (completely unrelated) PhD dissertation fieldwork and thesis writing. It was challenging, time consuming, and a bit tedious. But in my mind, it was totally worth it! I didn’t, however, tell my advisors what I was doing (sorry John & Penny). There were months at a time when I didn’t work on the book, of course. Like most of the first half of 2009. There were many, many days when I didn’t think it would ever happen. I owe a lot of thanks to the people who helped me with LaTeX issues, namely ʻŌiwi Parker Jones and CSLI’s Emma Pease, and a huge debt of gratitude to the head of CSLI publication, Dikran Karagueuzian. This entry was posted in Uncategorized and tagged language, travel. Bookmark the permalink. Hey, it’s already on sale at Amazon.com — with one 5 Star review! Would like to see some sample pages in order to assess the scholatic orientaiton of the book. Do contact me (Don), at your convenience, at az_cactus_climber ‘at” hotmail “dot” com. Would like to know more. How much grammar do you have in the book? Are correct answers for the exercises provided in the book? A most interesting book. Are you aware of anything similar that focuses on Fante? Thanks. Thank you. Unfortunately, no, I know of no comparable book for Fante. It is certainly needed, though (given the level of tourism in the Cape Coast region, among other things)! If you come across anything useful, I’d be interested in hearing about it. All best of luck. I’m a native speaker of Twi(particularly Asante dialect) and Abron(a language spoken in Eastern Ivory Coast and the Brong Ahafo region). Twi isn’t hard for me seeing as both my parents speak it fluently. Any instructors interested in an exam copy are welcome to email me directly (see ‘About the Author’ or Google my name) with your institution information and mailing address, and I will pass the information on to our publisher.